Original, daring research. Beautifully written. Oil politics, environmental impacts, civil war, Western oil companies, inequality: these are some of the subjects and themes explored by Dr. Reed in Crude Existence. 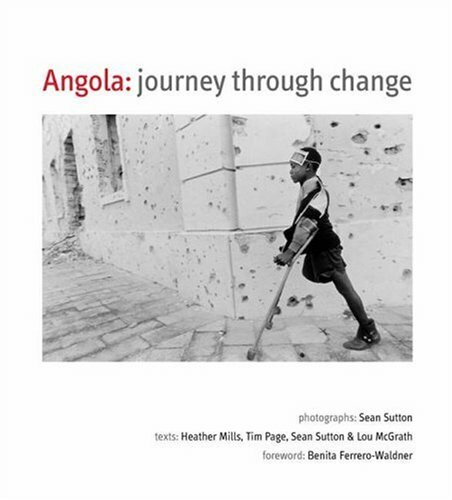 In the book, Reed describes how both off- and onshore oil drilling has contributed to war, poverty and inequality in Angola. 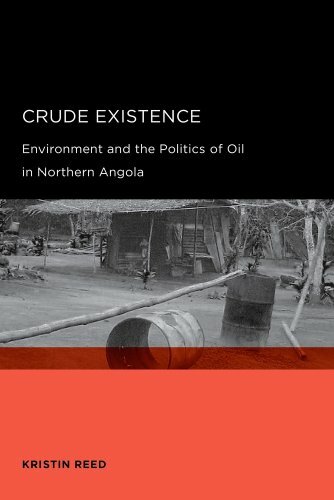 She describes the partnership between Western oil companies and the Angolan government, relating how the profits from oil fueled decades of civil war, and continue to allow a semi-authoritarian leader and his allies to reap copious rewards while the majority of Angolans remain impoverished. 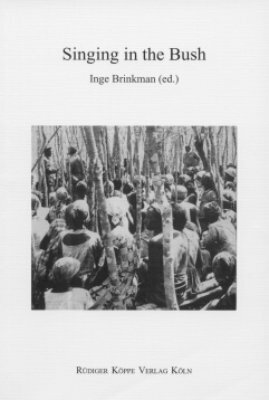 The book is the first comprehensive study of race relations in Angola. 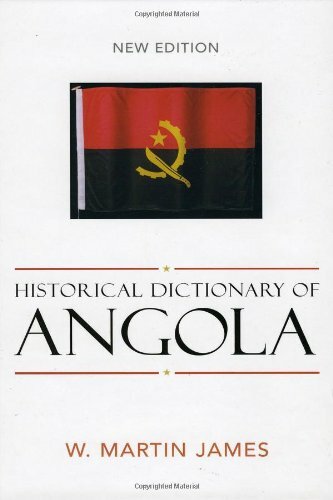 It covers the entire five-century-long relationship between the peoples of Angola and Portugal.Portuguese imperial thinkers asserted that they were unique among European colonizers in their ability to establish and maintain egalitarian and non-discriminatory relationships with tropical peoples. This concept was elevated to a philosophical plateau and given the name Luscotropicalism.Propagated with fervor by Portuguese colonial thinkers, Lusotropical doctrines were widely accepted as being valid by twentieth-century diplomats and political thinkers in both Europe and the United States, many of whom believed that Portuguese colonialism in Africa would continue indefinitely. 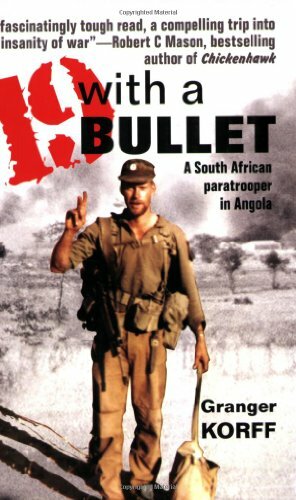 Nineteen with a Bullet - A Paratrooper in Angola is a fast-moving, action-packed account of Granger Korff's two years' service during 1980-81 with the elite 1 Parachute Battalion at the height of the South African 'bush war' in South West Africa (Namibia) and Angola. Apart from the normal counter-insurgency activities of Fireforce operations, ambushing and patrols, to contact and destroy SWAPO guerrillas, he was involved in several massive South African Defence Force (SADF) conventional cross-border operations, such as Protea, Daisy and Carnation, into Angola to take on FAPLA (Angolan MPLA troops) and their Cuban and Soviet allies. This is a very real book.If you are looking for cartoon violence and false heroes, this book is not for you.If you want to know how it feels to be in real combat, with your life on the line, then this is a must read.It takes you through the full gamut of emotions from fear to bravery and from pride to revulsion.You get a first person view from an elite paratrooper who is doing his utmost to be the best soldier possible in impossible situations. Granger Korff captures all that is good and bad of war. From the camaraderie of a trained combat unit in the bush surrounded by enemy soldiers to the senseless killing of civilians caught in the crossfire.There are very few books that can make you feel a part of the story, Granger does it, the same as Chickenhawk, 13th Valley and Forgotten soldier does. Highly recommended. Great Title and A Great Book! Korff does a great job of chronicling his time in the SADF Airborne 1980-1981 and his deployments into Angola to fight SWAPO.Along the way Korff gets into trouble with drugs, fighting, and my favorite when he beats the hell out of a leg SGM for killing his cats while they are in the bush.If you are into reading about guerrilla warfare in SA this is definitely the book to read. The history of European imperial behavior in Africa is not a pleasant one. However, the behavior of some powers in the administration of their territories was much worse than others. Belgium and Portugal are considered to be the two worst offenders, Portugal largely due to the fact that they kept their African empire until 1975, long after nearly all other African nations achieved independence. Furthermore, unlike some of the other colonial powers, Portugal did little to prepare the way for self-government. For example, in Nigeria the British government legislated a series of constitutions that led up to the granting of independence in 1960. 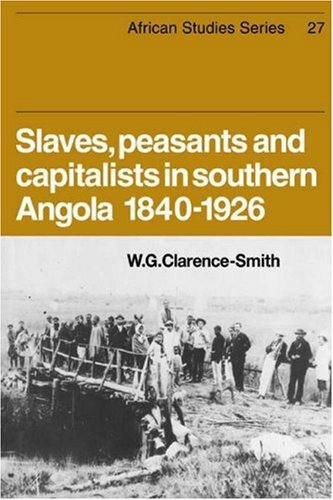 Furthermore, Angola has many natural resources that can provide money to whatever group controls them. With independent Africans states on its' borders it was inevitable that there would be an armed independence movement that would receive support from the neighboring states. To make the situation even more complicated, militarily powerful South Africa had an interest in the situation in Angola and the means and will to intervene. Finally, one of the worst complications of all was the development of the proxy war in Angola between the United States and the Soviet Union, where each side armed and supported a local faction. This five-sided conflict between the Soviet Union, South Africa, the United States, indigenous Angolans and free African states on the border led to years of civil war. 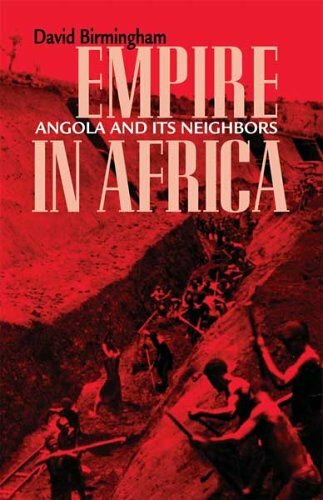 During the seventies the war in Angola was the major flash point of conflict in the Cold War. All of this is explained in detail in this set of eleven essays about the history of this troubled country. It is a complex history and no one book can possibly cover all of the nuances in sufficient depth. 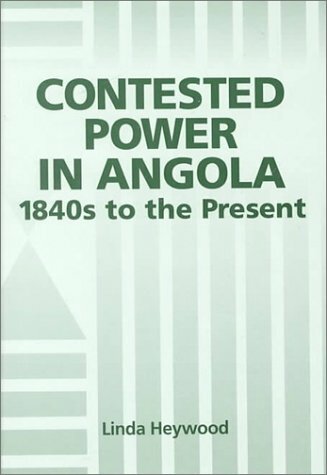 Nevertheless, this book is an excellent primer on the history of Angola with an emphasis on the events of the last 150 years. My wife and I were given a free copy of this book as part of a cultural awareness session before we moved to Luanda last year. 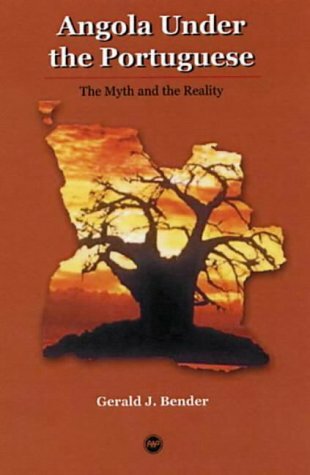 The book was well written but it didn't give a clear picture of the culture and history and several gaps existed. 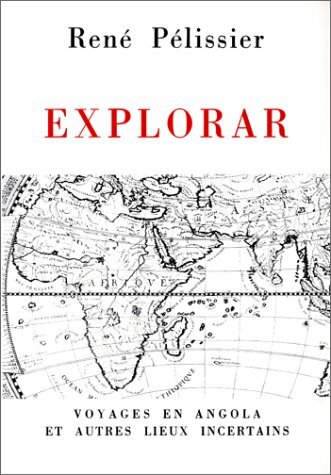 I felt if I had read a similar-titled book on an ex-British or a French colony, or a good translation of an existing Portuguese book, then it wouldn't have had these gaps. 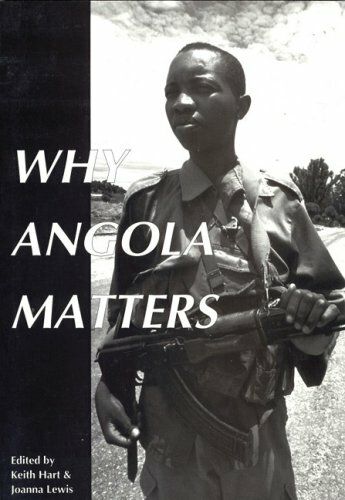 For more than forty years Angola has faced conflict.